Great to hear from Thom since his move to the priory. 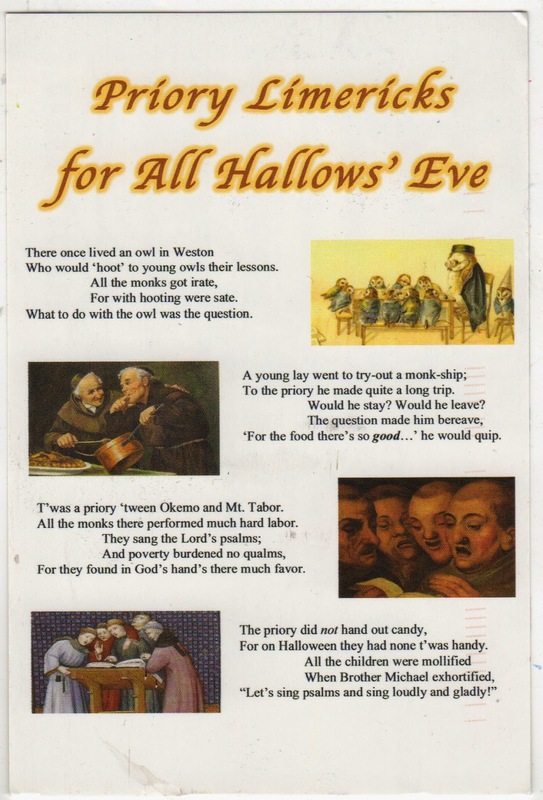 I will think of Thom singing psalms as I light my pumpkin! 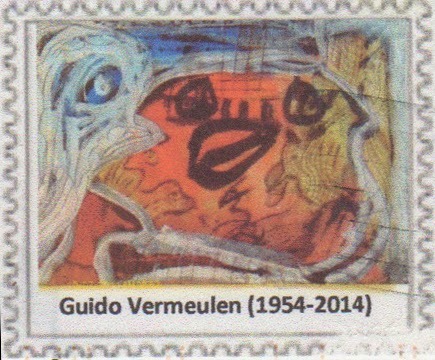 Look at the Guido Vermeulen stamp! 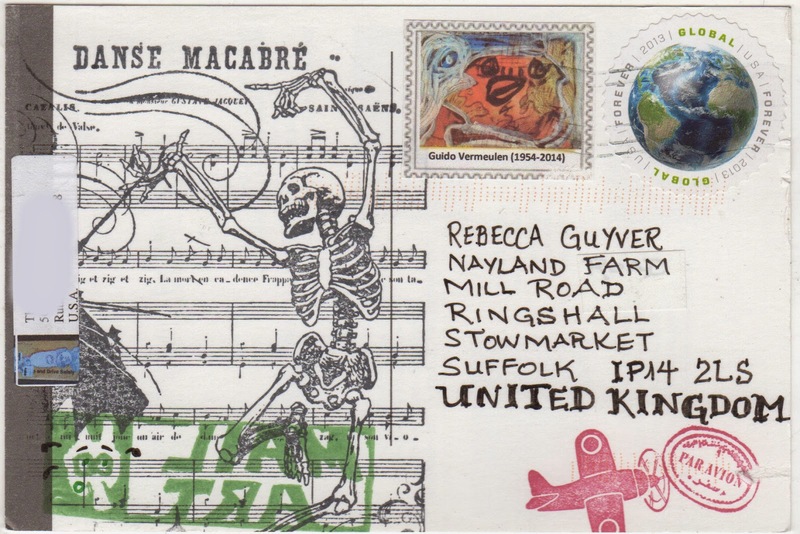 We are all thinking about Guido, it's hard not to.